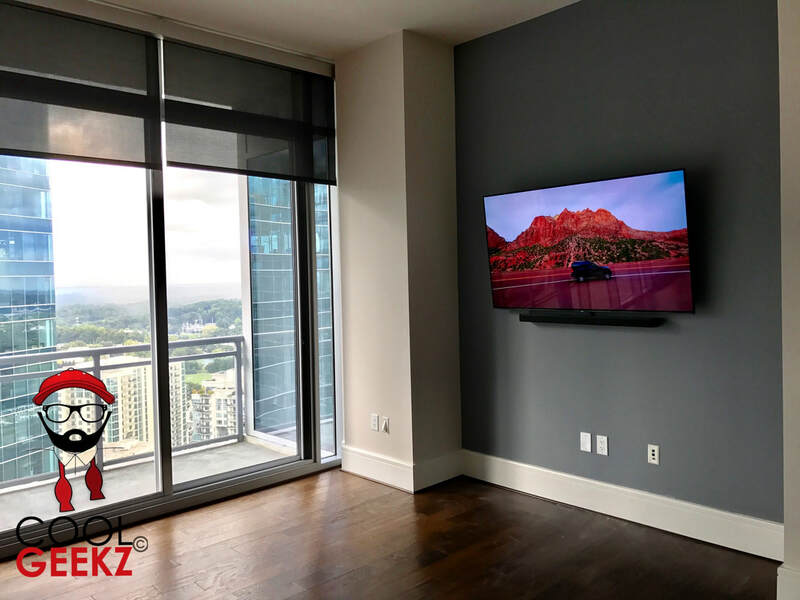 We Mount & Install All Flat Panel TV Types! 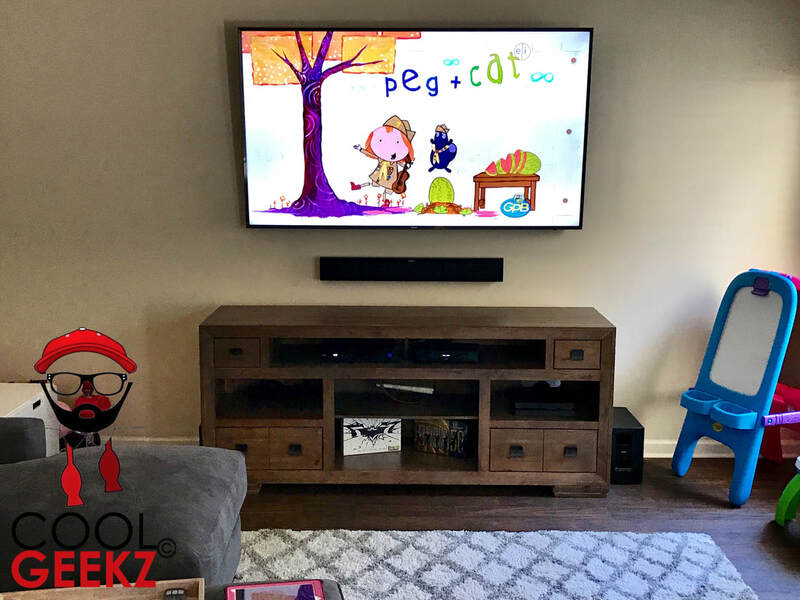 from Plasma, LCD, 3D, 4K, & OLED, we've got you covered! 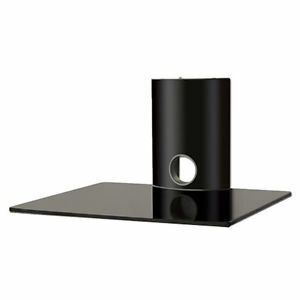 Get that modern, floating look for your favorite space! Our pros can professionally mount your tv correctly the 1st time, saving you headache and stress! 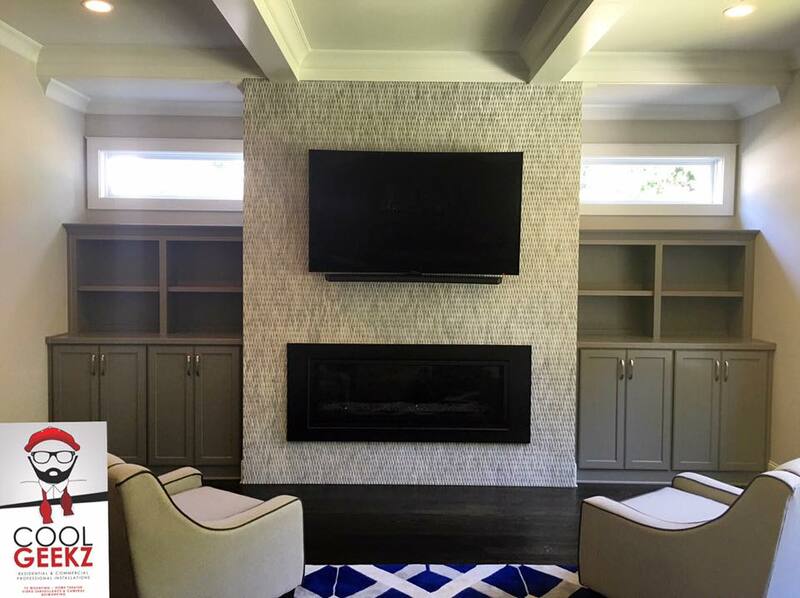 We also offer in wall wire concealment to get you that professional, clean, modern look you desire! 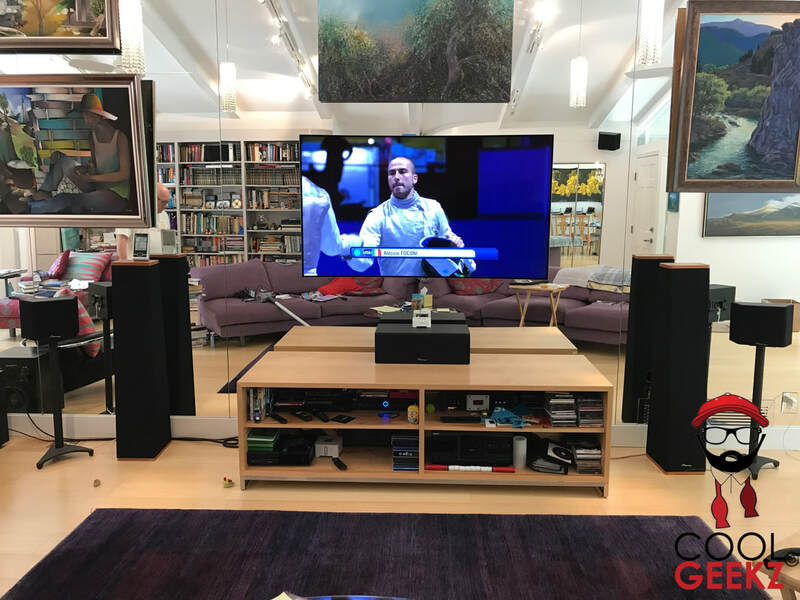 Our techs are professionally trained and experienced with all the major manufacturers, cable providers, and devices to make sure your install goes off without a hitch! 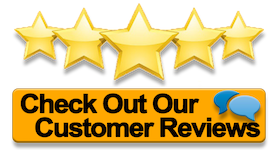 Our service area covers all greater Atlanta, Ga and surrounding communities* including Lawrenceville, Snellville, Buford, Duluth, Norcross, Buckhead, Brookhaven, Roswell, Alpharetta, Sandy Springs, Smyrna, Marietta, Stone Mountain, Lithonia, & more! 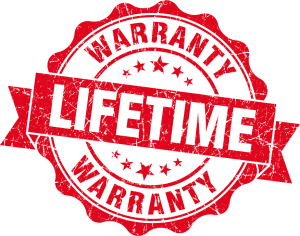 We also offer a Lifetime "No Fall" Warranty on every TV install! Mounting of your flat-panel TV onto any standard drywall wall with your mounting bracket. 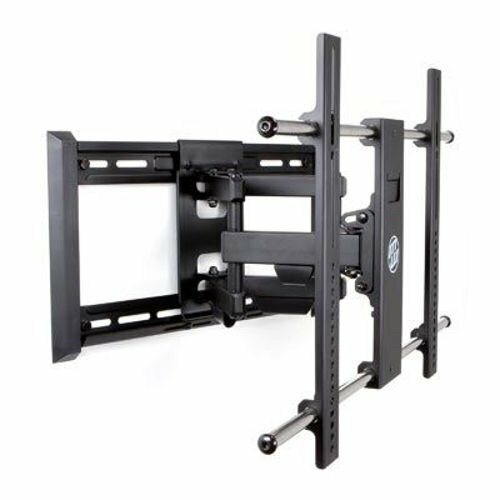 We also stock and carry quality tv mounting brackets and 4k in wall rated HDMI wire! 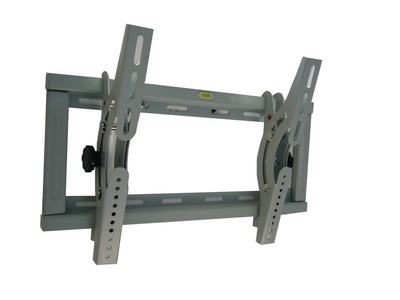 ​We also stock and carry quality tv mounting brackets and 4k in wall rated HDMI wire! 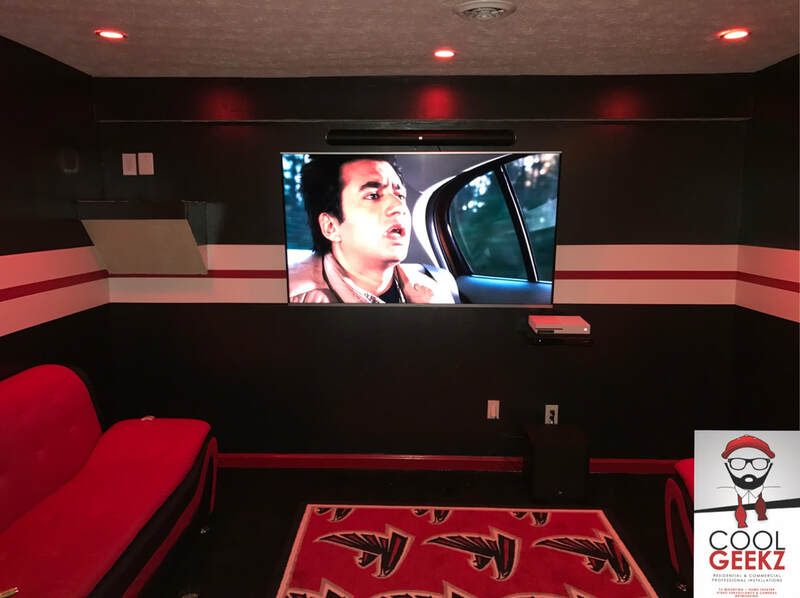 Power outlet relocation behind tv included! 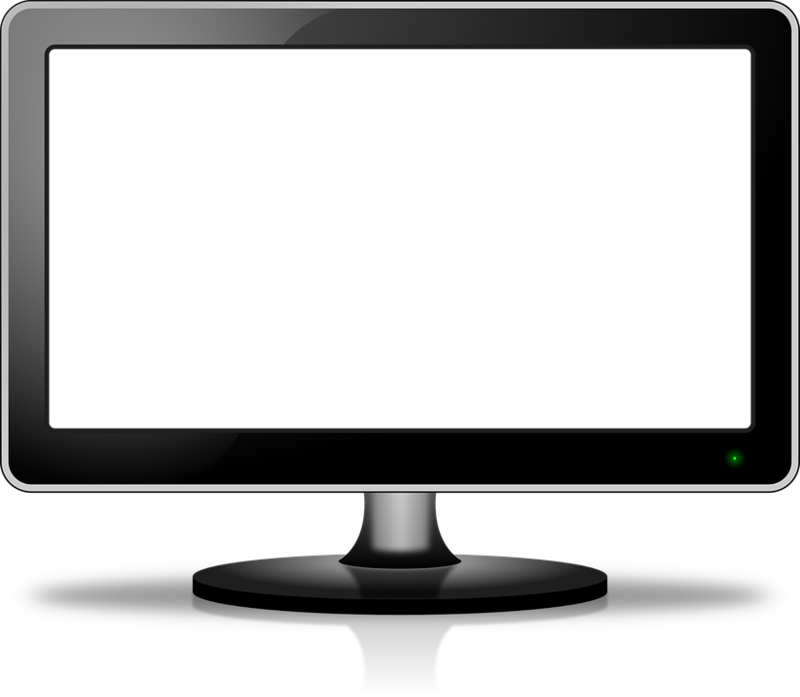 We also carry all the materials you will need for you tv installation! 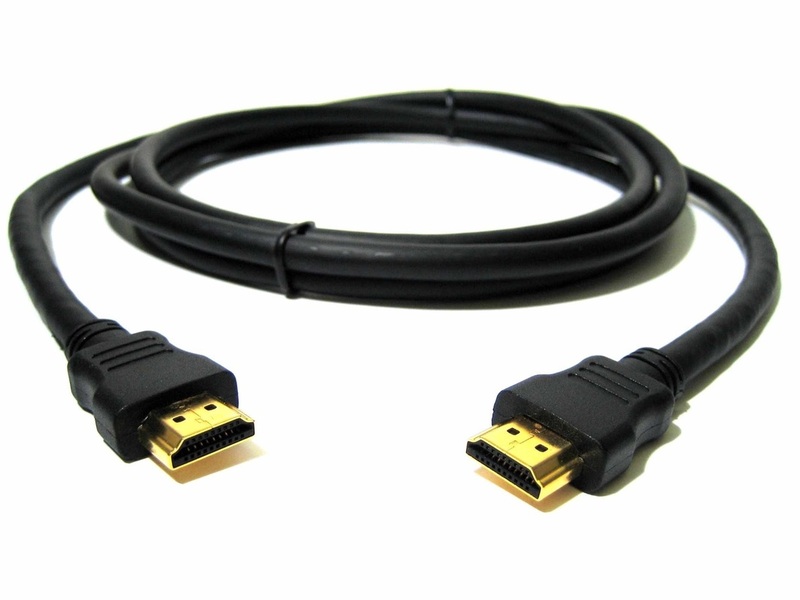 We stock HDMI cords, mounting brackets, component shelving, power outlet solutions, and more!